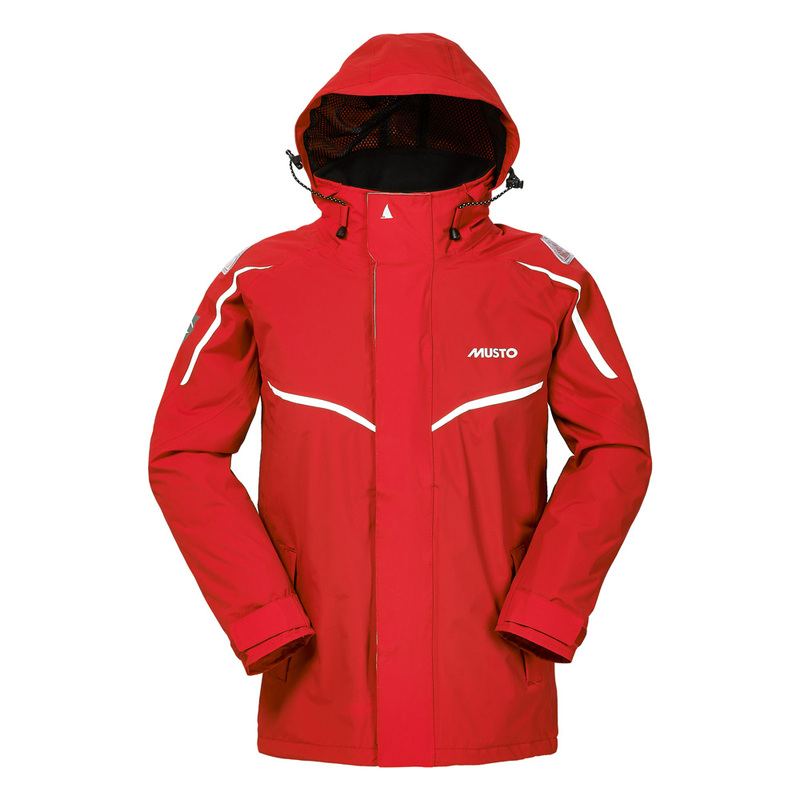 The Junior BR1 Inshore Jacket is ideal entry level protection for day sailing in coastal and inshore waters providing 100% waterproof and breathable coverage should you get caught up in bad weather yet doesn't look out of place away from the boat. Our breathable fabrics have a hydrophilic coating. They breathe by absorbing moisture from the warm, high humidity zone around the body and chemically driving it through the clothing system. These fabrics combine with either an abrasion resistant outer shell or lining to which the hydrophilic coating is applied. Our Breathable Waterproof products have taped seams, making them fully waterproof.